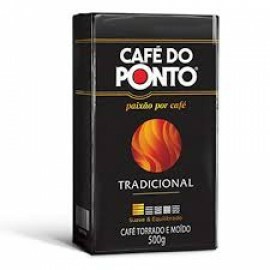 Cafe do Ponto - Coffee Traditional 17.6oz. 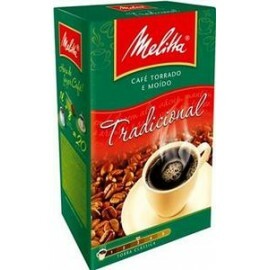 Pleasant and balanced flavor of the Brazilian traditional coffee. Product images are for illustrative purposes only and may differ from the actual product. 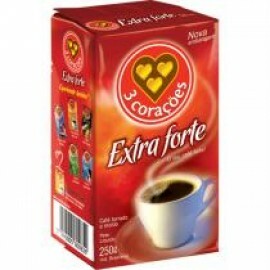 ..
Coffee Extra Strong - 3 Coracoes 8.81oz. 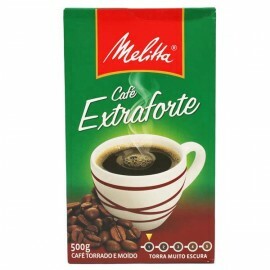 Coffee Extra Strong - Melitta 17.63oz. Strong and intense taste of a grounded and toasted Brazilian coffee.Product images are for illustrative purposes only and may differ from the actual product. 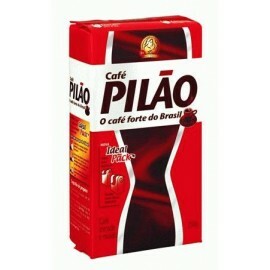 ..
Pilao Coffee Medium Dark Roast 17.63oz. 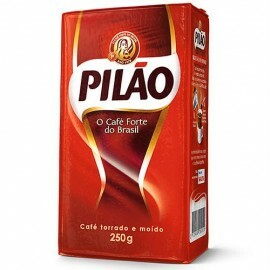 Most popular Brazilian coffee.Product images are for illustrative purposes only and may differ from the actual product. .. 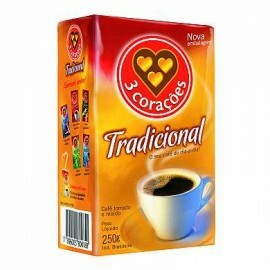 Traditional Coffee - 3 Coracoes - 17.6oz. Dark roasted and finely ground coffee. Product images are for illustrative purposes only and may differ from the actual product. .. 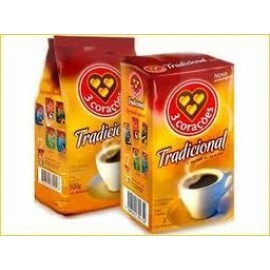 Traditional Coffee 3 Coracoes 8.81oz. Grounded and toasted coffee in a Brazilian traditional way. Product images are for illustrative purposes only and may differ from the actual product. ..
One of the most traditional coffee brands in Brazil, is appreciated locally since 1930. 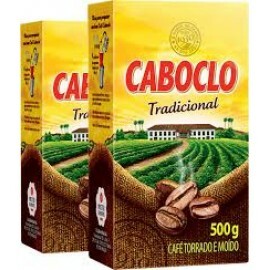 Caboclo is a medium roasted and finely ground coffee. Its original qualities are maintained thanks to its vacuum..